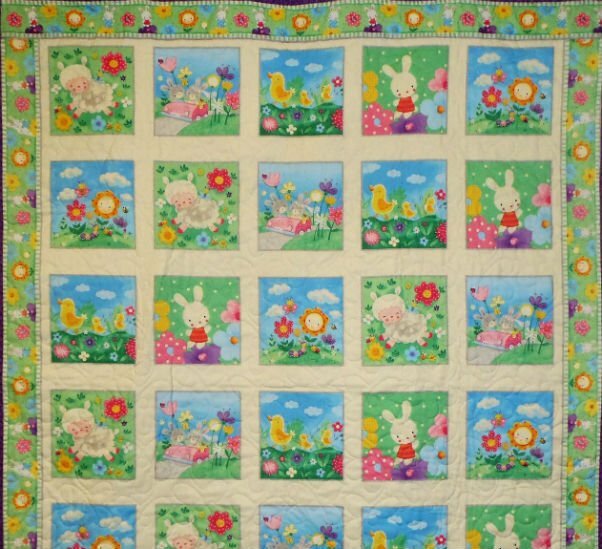 Ladybug's Cottage is home to 100% cotton fabric for quilting, apparel and crafts. 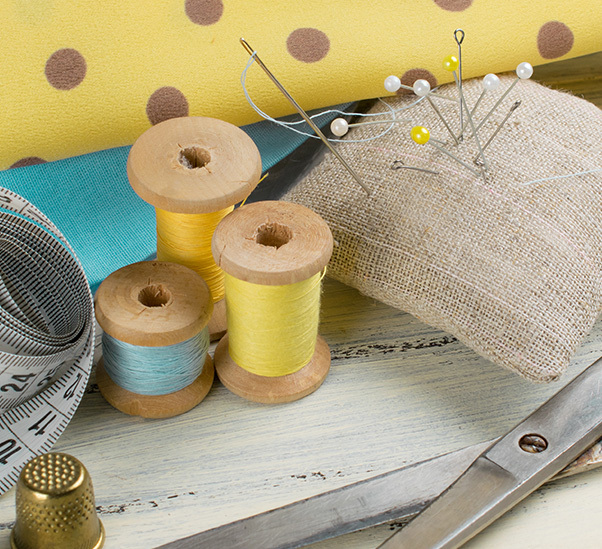 We stock a large selection of sewing and quilting notions including books, patterns, threads, buttons, and much more. Our down-home, friendly atmosphere offers personal attention and small class sizes so each student receives individual instruction. Click on the page tabs to learn more. 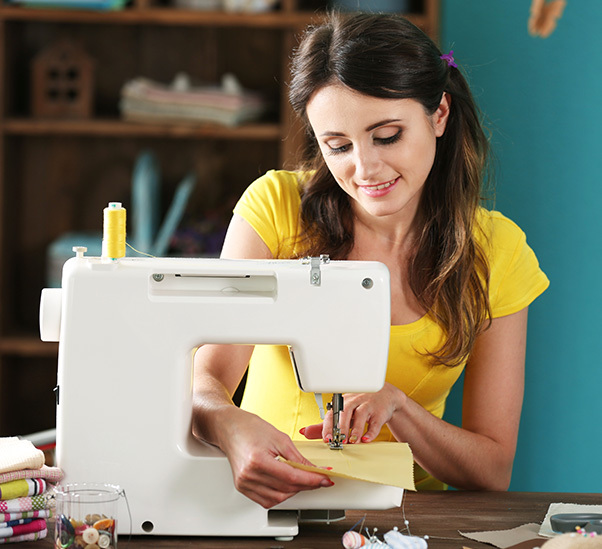 Come join us for some fun sewing in one of our classes or club meetings. Be sure to check out all our website has to offer; like and follow us on Facebook; sign up for and read our monthly Bugzette and our Bug Bites for all the latest goings on at Ladybug's Cottage. Be sure to regularly view our events and specials on our Specials page for our regular savings as some have changed. These specials must be mentioned at check-out in order to receive your discount. When you follow and like us on Facebook, you get to see the latest going on in the shop as well as pop-up or one-day only specials. These specials must also be mentioned at check-out in order to receive your discount. Thanks to those who already follow and like us on Facebook and for your visits and comments. We love the ideas and wonderful projects you share. 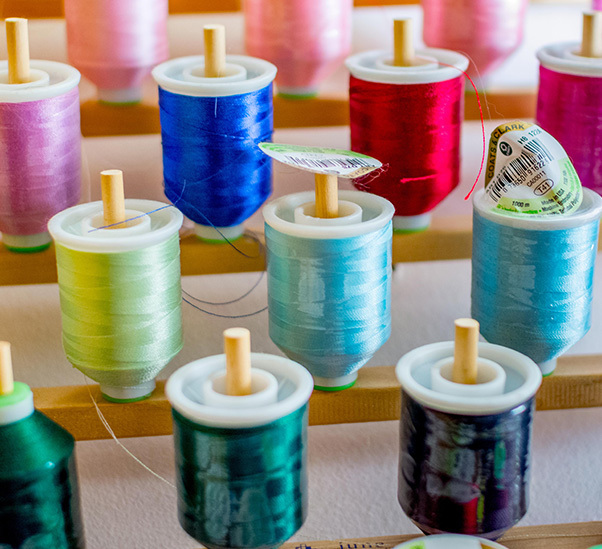 Our regular shop hours are: Tuesday through Friday 10 am-5 pm and Saturday 10 am-3 pm with other hours by appointment. We post our holiday and other closings on our doors, our Facebook page, in our Bugzette and Bug Bites. When in doubt, give us a call to make sure we're here or to make an appointment. Ordering Information: If you can't shop in person, you can place a prepaid order by telephone, fax or email. For security reasons, please call us with payment information during business hours listed. Just give us the item or SKU number on picture of the item. The minimum order is $25 before tax and shipping. We ship via US Postal Service. Minimum shipping charge is $7.95. We accept MasterCard, Visa or Discover debit or credit cards. Please feel free to contact us if you have further questions.